One Of A Kind Wraps, For One Of A Kind Cars. 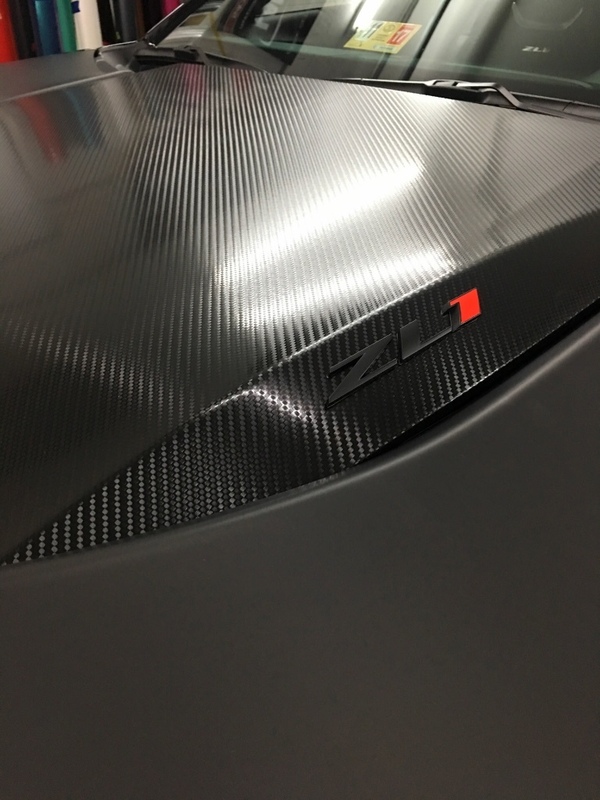 Here at Laid Not Sprayed Vinyl Workz, we strive to provide our customers with a very unique, one of a kind vehicle protection. 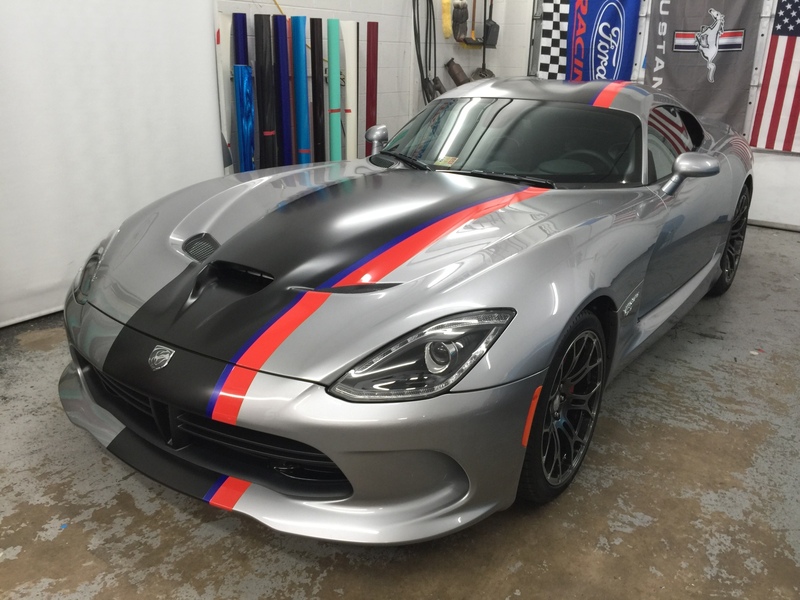 We specialize in full and partial vehicle wraps, along with styling and stripes. We use only top names in manufacturers such as Hexis, Avery, Oracal, Arlon, 3M, and many more. We supply a 1-Year installers warranty with all vehicles wraps. With the low maintenance of vinyl wraps, you will save hours of never having to buff or wax the paint on your car again! Wrapping your vehicle as opposed to painting, is a fraction of the cost. Leaving you with more money in your pocket! With the ideas and possibilities being endless to wrapping your vehicle, making your dream car is just in an arms reach. Painting your car can be detrimental to the value of your vehicle. 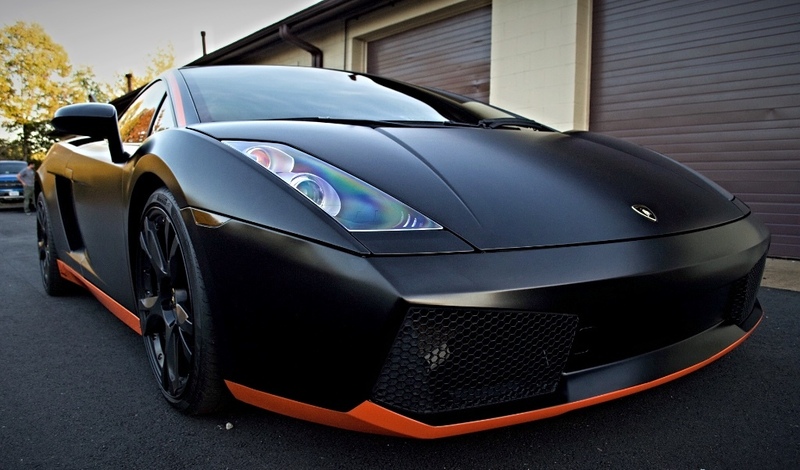 Protect your investment with a full or partial wrap! 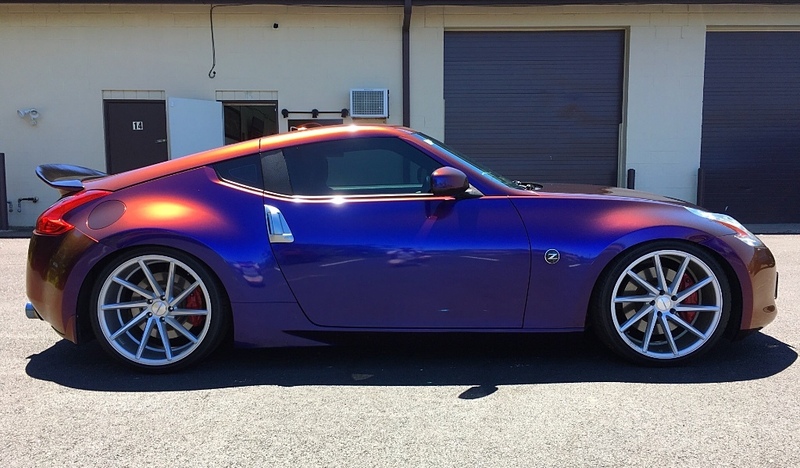 Changing the color of your car will make you fall in love all over again! You will feel that "New Car" feeling all over. We only use the top name brands in the industry to protect your investment! Yes! We are DMV's #1 customer preferred Modular Performance modification shop for your late model Mustang! No job is too big or too small. From installing exhaust to installing superchargers, we do it all! We treat every car as it is one of our own. We have over 10 years experience and knowledge in the industry. Want to go faster? We can help. Want to look meaner? We can help. We work with many vendors in the mustang community such as ROVOS Wheels, Paxton Superchargers and many more! We work side by side with Kevin Adolf at FlimFlamSpeed on dyno tuning your mustang. Want to make 350hp? No problem. Want to make 800hp? No problem. We have done it all. Let us help you make your mustang your own!